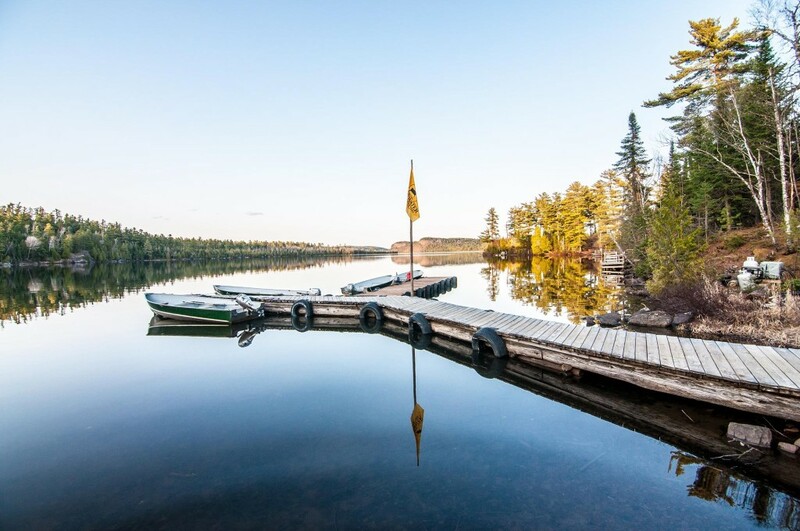 Whether you are dreaming about a future canoe trip in the BWCA, you’d like to take a road trip through the Gunflint Trail, or you are packing for your stay at Clearwater Historic Lodge & Canoe Outfitters, here are some useful links and downloads to help. Never planned a canoe trip before? No problem! We’ve demystified BWCA outfitting for you with questions to ask yourself to get started, seasonal charts, permit information, and outfitting guidelines and rates. Download our comprehensive FREE Boundary Waters Canoe Trip Planning Guide and get started planning your next adventure. The Boundary Water Canoe Area Wilderness(BWCA) is a federally designated wilderness preserve and getting a permit is crucial. To learn more, visit our page, BWCA Permit Information. To get your own permit, go to recreation.gov. Here’s a helpful PDF with things you will want to have with you, a word about shipping items to us in advance, plus a list of outfitting equipment we can provide. Download to your mobile device or print these helpful PDFs to help you plan your stay.